Must be shipping in regard to order date. I ordered mine in early 2015, March, I think. Has anyone come across this publication as an eBook? Just got mine today. Beach reading! Don't own a 997 yet, but based on these recommendations i just ordered mine. It says it's a pre-order still in Canada. For those who got the book and had a chance to read it, how is the book? What are the pros? and certain "wish it has more of these" ? What kind of details does it cover? I certainly have a lot of respect for the author, Just would love to hear your take on the covering of this model 997. Appreciate your response. I've been waiting awhile for this publishing, look to order one myself. Aren't the Turbo front rotors 350mm? 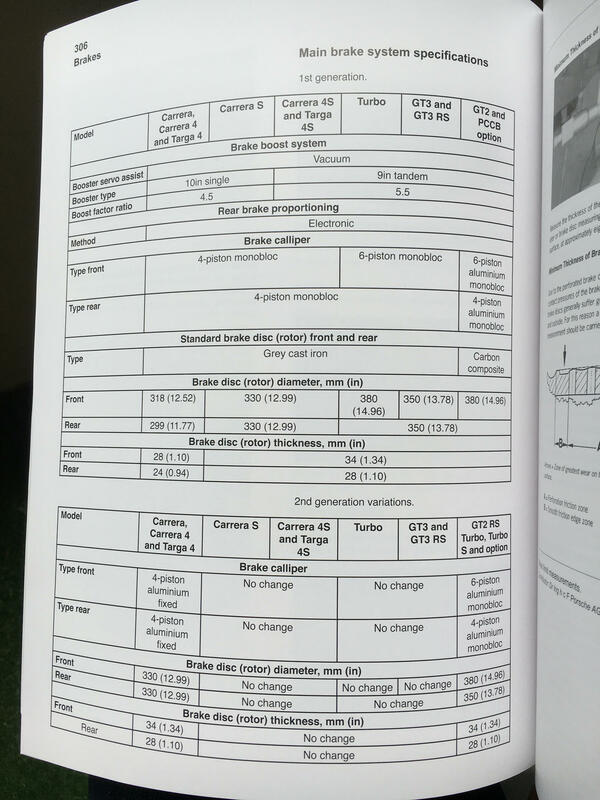 This book lists them as 380mm. Width is wrong for the GTS. 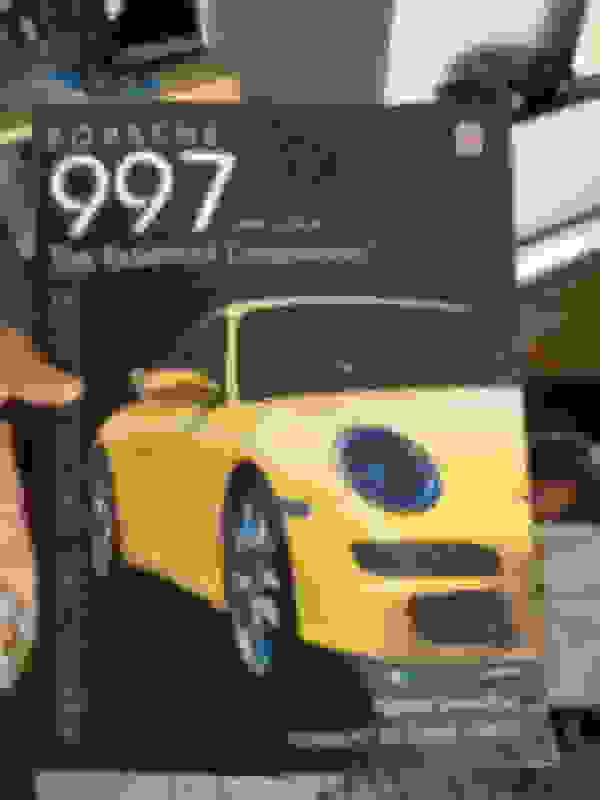 And the image used is of a 991. There are errors like this all over this book. For $120 you expect a reliable source of info. This is not it. Last edited by nwGTS; 07-04-2016 at 09:07 PM. Start a thread with the errors in it. email the author the thread URL. Maybe that's why they are now selling for $9.99 each plus freight. Ha Ha. Mine has shipped according to Amazon. I'm not doing the job an editor was already paid to supposedly do. Maybe you're looking at the wrong book? Still over $100 prime and ~$60 from 3rd party. I'd get this one if it wasn't over $400. A great read, not only about the 997 (although it has its own chapter dedicated to it of course) but the entire porsche history. 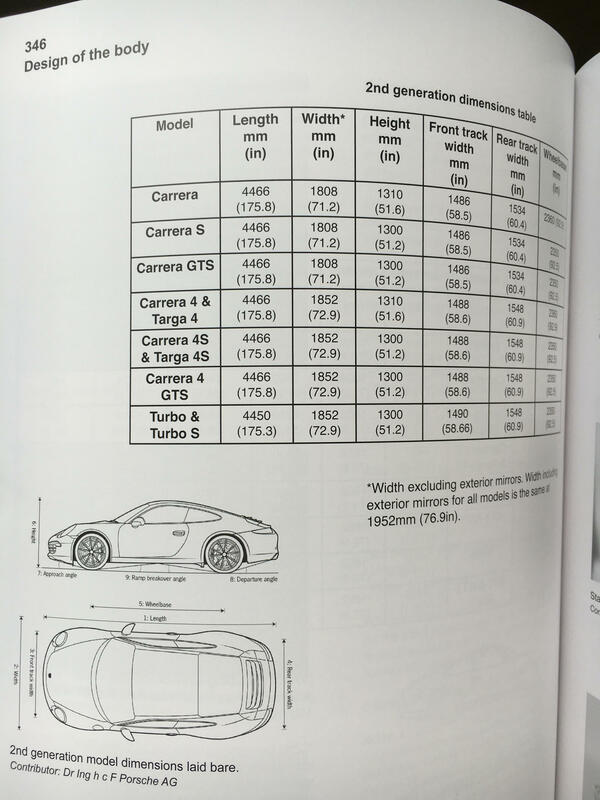 The author obtained inside knowledge from Porsche, and it shows in all the historically correct info. Plus the pictures are magnificent! Grant Neal’s new book is good, though color kindle only. Upside of being kindle-only is that he’s been tweaking it over time (adding content, fixed a few typos, etc.). 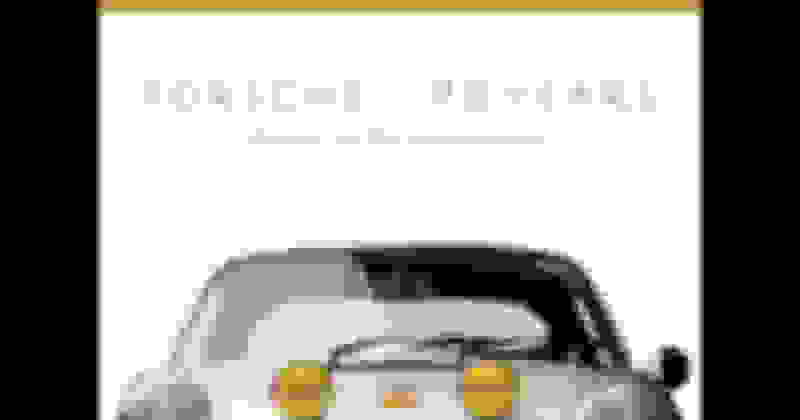 Quick Reply: Recommended 997 book?